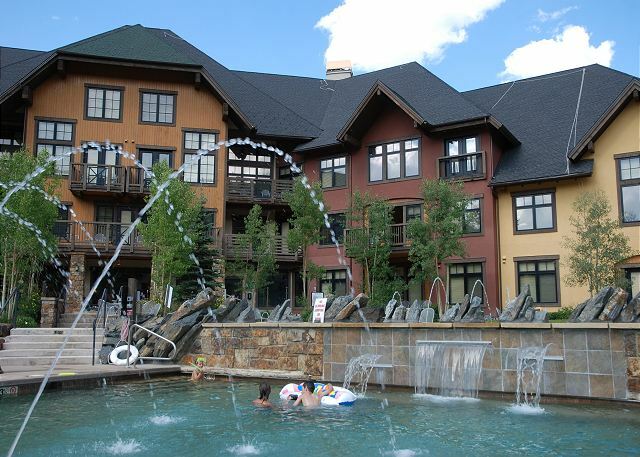 COPPER MOUNTAIN — Whether you believe in the Easter Bunny or not, hunting eggs is always fun, especially against the backdrop of snow-covered mountains and an Easter-blue sky in Colorado. The annual Easter event at Copper Mountain is billed as Colorado's largest, and was even featured on ABC News as one of the top six egg hunts in the country. 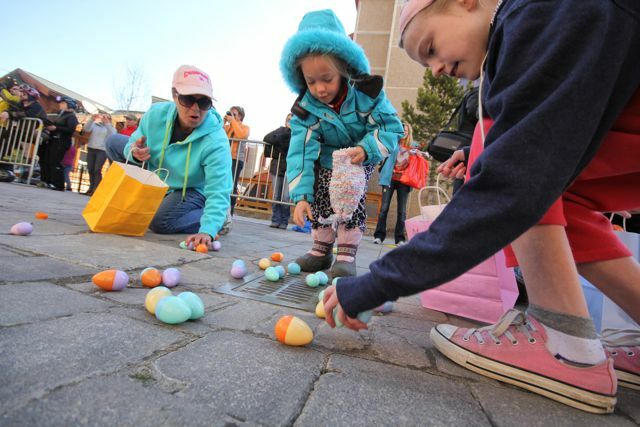 The resort will hide 50,000 eggs the morning of Easter Sunday, March 31, throughout Center Village and Burning Stones Plaza. The hunt starts at 10 a.m. on Sunday for kids ages 7-11. The little ones in the family, ages 6 and under, get a special hunt all for themselves starting at 11 a.m. at the Climbing Wall in Center Village. The Big Kids Hunt will start when lifts start turning at 8:30 a.m. with 100 eggs covering ski trails Andy’s Encore, Main Vein and Easy Feelin’. Make sure to get up early to not miss the chance to win Copper Mountain Gift Cards, 13/14 Season Passes, Tubing Hill vouchers, summer activities passes and more! Easter Service will take place at 8:30 a.m. at the Copper Community Chapel. The popular Mountain Top Service will begin at 12:30 p.m. behind Solitude Station serviced by the American Eagle Chairlift, guests must have a valid lift pass. For more information including a full list of Easter events please visit [url=http://www.coppercolorado.com]http://www.coppercolorado.com[/url]. Once the bunny is done with his work, attention turns to the 24th Annual USASA Nationals, the largest ski and snowboard event in the world, with 1,700 skiers riders vying for titles in ski and snowboard halfpipe, slopestyle, rail jam, skiercross, boardercross and snowboard slalom and GS. For more information including the 2013 schedule of events, please visit www.usasa.org.